This year, International Women’s Day is calling us to Be Bold For Change. 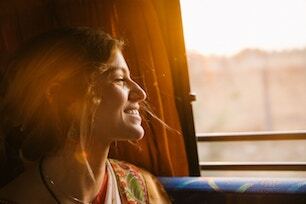 International Women’s Day is held annually on March 8th, celebrating the achievements of women throughout history and across nations – all the while calling for gender equality. Whilst women’s rights are arguably better documented and promoted than ever before, there is still evidence (and much evidence at that) which shows that full gender equality has still not been realised. In fact, the World Economic Forum predicts the gender gap won’t close entirely until 2186. 2186 – that’s another 169 years. A gender pay gap persists across the globe and women are still not present in equal numbers in business or politics. Figures also show that globally, women’s education, health and violence towards women is still worse than that of men. To combat this, on International Women’s Day, men and women across the world are invited to come together to force the world to recognise these inequalities – and help women overcome these barriers, by being bold and demanding change. 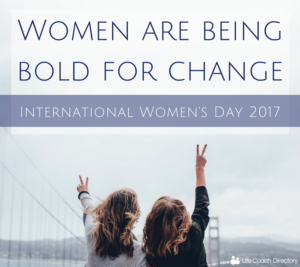 This year, the theme for International Women’s Day is Be Bold For Change. So, call on the masses, and call on yourself, to help forge a better working world – a more inclusive, gender equal world. 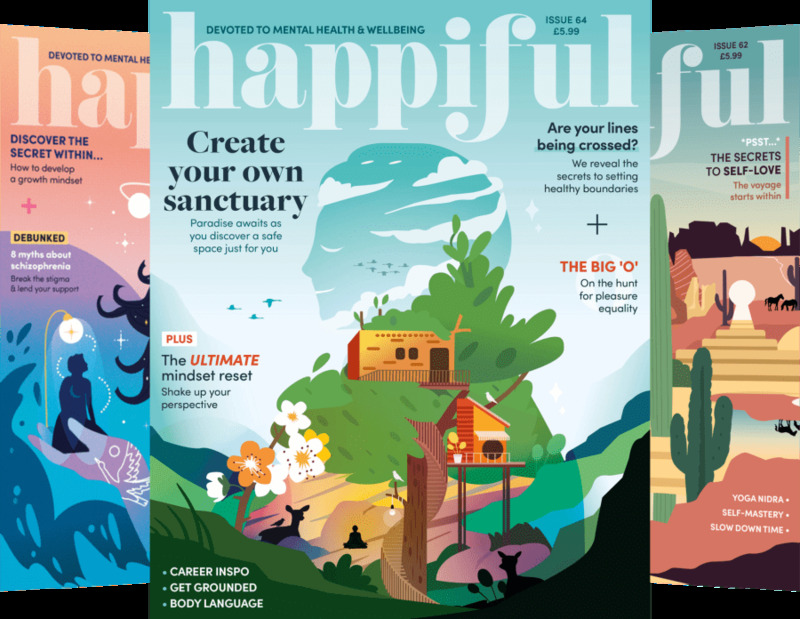 Here are our tips to be bold – to help you live in a world that is inclusive, and gender equal. Get what you want out of life, and help those without a voice to speak up. Increase awareness of International Women’s Day amongst your family, friends and colleagues. 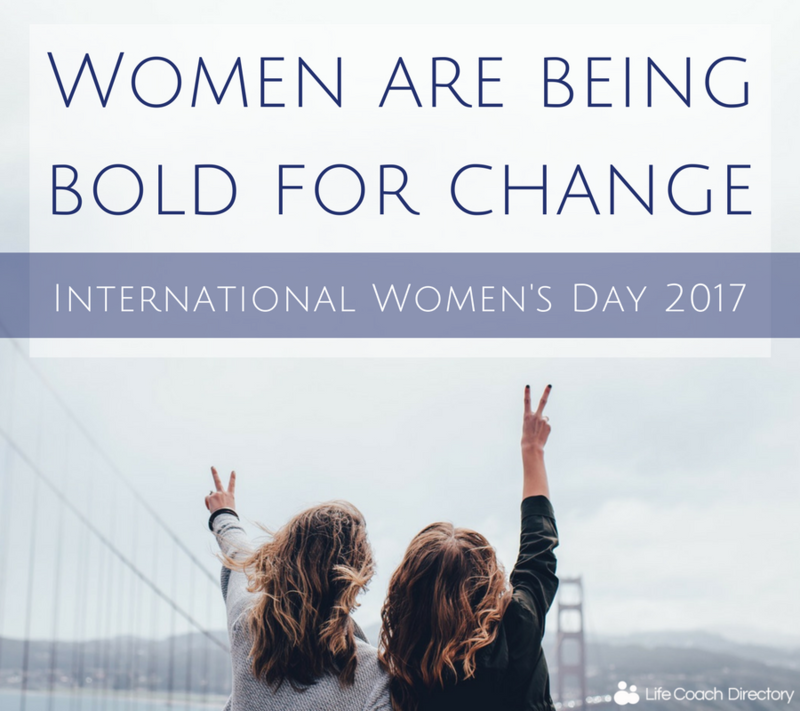 Get on social media and support the message by using the hashtag #BeBoldForChange. Show women the world over that you are here for them. If you are passionate enough, mentor and support other women and girls to help inspire and encourage confidence. For the movement to remain in the forefront of people’s minds it must be relevant, current, and lead by positive, inspirational people. Speak out against injustice and prejudice of women worldwide. Educate yourself (and others) about the struggles of women and girls across the world. If you live and work in an environment that is supportive of women, take on someone else’s burden for them. Speak out for others that are worried about speaking out. Make their fight your fight. Stop the hate. Too often women slate other women, pulling each other down, rather than supporting. You are entitled to your own opinion, but think carefully before you voice a controversial opinion about another woman. Think about the message that it sends out to those who can hear it. Donate to organisations and charities that are addressing gender-related issues. Help the ongoing promotion of gender-related issues. These aren’t problems that only happen on one day a year. Sometimes, when we’re supporting a global campaign from the end of our social media accounts, it can feel like we’re far away from the action. But it doesn’t have to be like that! You can take part in local events, campaigns or marches. If you want to get out there and be part of something bigger, you can! What are you doing to support International Women’s Day? Let us know in the comments below!